EE flicks the switch on more UK towns: Smaller towns getting coverage now! 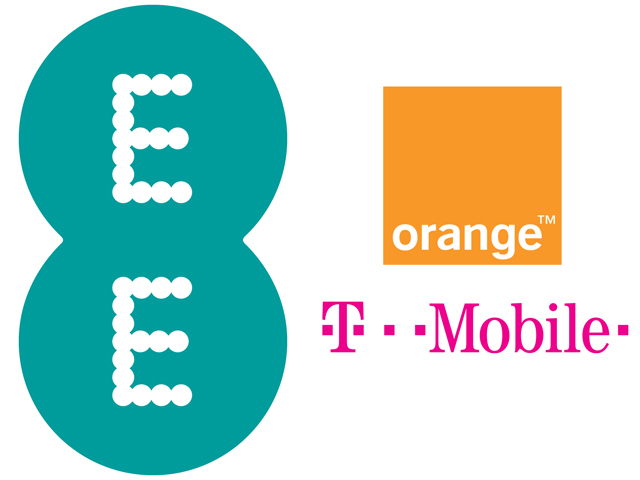 If you live in the UK then EE are still your only option for 4G LTE data services. The rest of the mobile networks will be on their tails soon enough, with everyone except Three confirming that they'll be rolling out the services this year and O2 have just signed a deal which will see BT manage their 4G service! "Aylesbury, Berkhamsted, Billericay, Blackpool, Brentwood, Dewsbury, Huddersfield, Lytham St Annes, Marlow, Pontefract, Thame and Windsor." Two of those places Billericay and Brentwood are in Essex and we would say they're medium size towns. Which means that EE feel that they're at the point where they can start pushing their network outside of the main towns and cities! 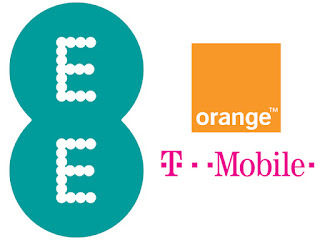 As for coverage EE proclaim that they've now showered half of the UK's population with 4G radio waves and by the end of June the company plans to have another 18 towns up and connected, with the ultimate target of 70% coverage by the end of this year! It'll be interesting to see how far EE's head start got them when other people start turning on their own networks through the coming months! Are you covered by EE or are you still in a frustrating wait? Let us know in the comments below!